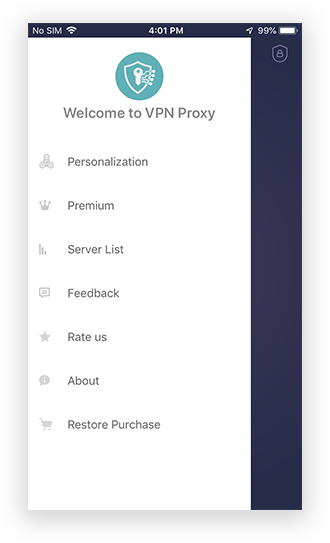 Get an easy access to your favourite sites with an app like VPN Proxy. Let us have your own now. 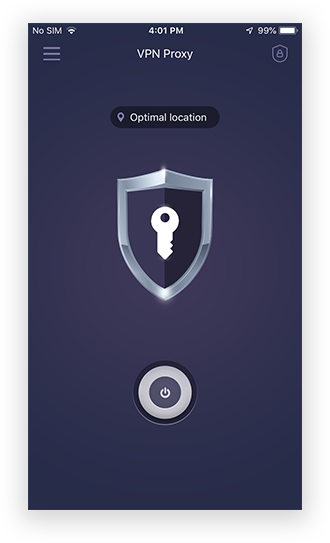 With an idea to protect privacy, VPN Proxy- Super Wifi Security app is developed. 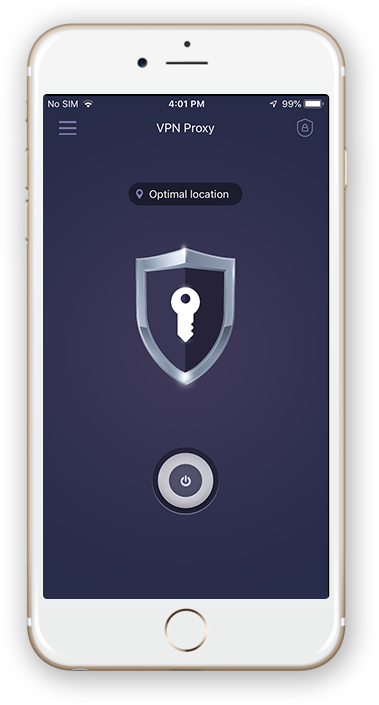 It is one of the fast & secure private browsing solutions. 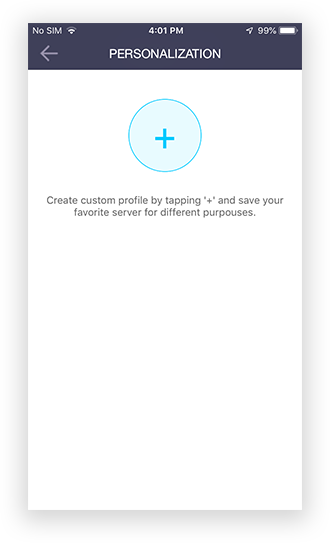 This app is a great help when it comes to web browsers & proxy localization. 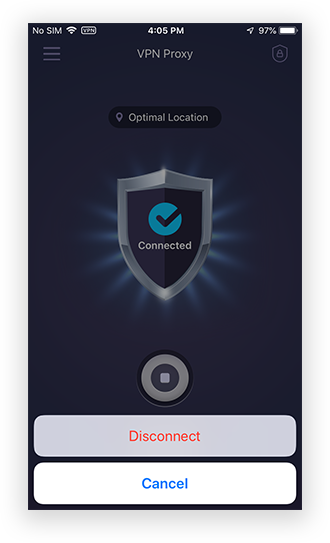 VPN Proxy is an advanced level application that offers a super secure protection when on public Wifi. Available in nine different languages i.e. 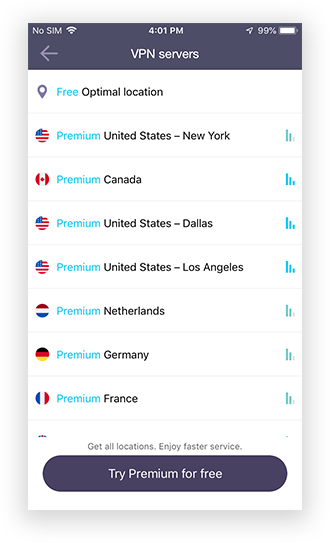 English, Arabic, Danish, French, German, Japanese, Portuguese, Russian, Spanish, the app protects your privacy & data. 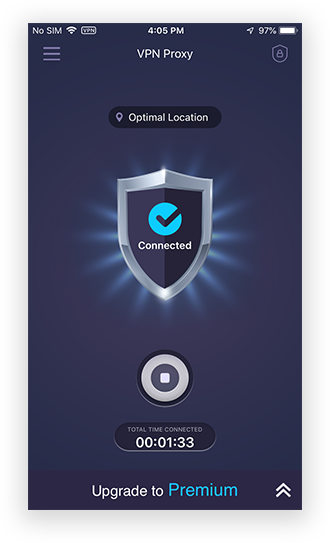 VPN Proxy has trusted globally by 10, 000,000+ users. 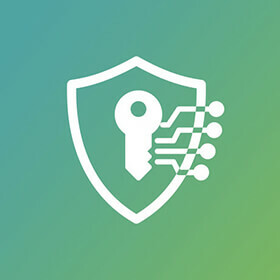 VPN Proxy application secures chrome browser’s connection at local & public locations. 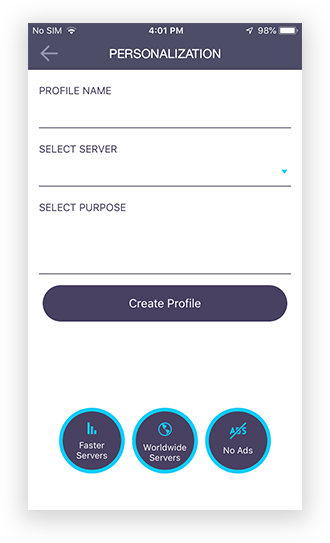 Available on Google Play & Apple store.